Those who know me in a professional sense know that I love to network. I love going to happy hours, morning get-togethers, lunch and learns, socials – pretty much any opportunity to meet new people. But recently, I attended three events with a week of each other that really started to change the way I think about networking. 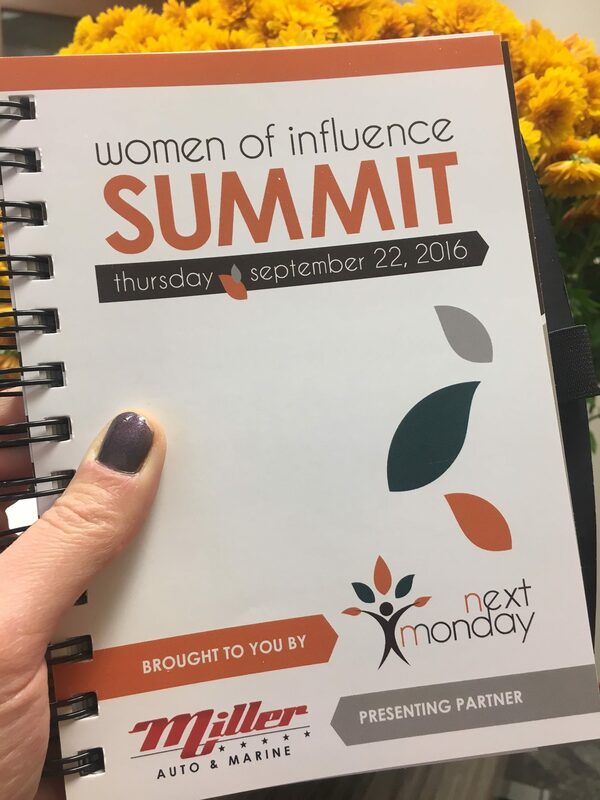 This event is put on by a company called Next Monday that specializes in “supporting women with leadership training and executive coaching to hone in on their why – which is their passion and intent and what drives the majority of their decisions.” And they act as a catalyst for bringing smart, talented, driven women together. A friend of mine (who I met through a networking group, go figure) Kelly, has recently started working at Next Monday. She introduced me to their quarterly LLN events. The most recent one was called Connecting with Intention. 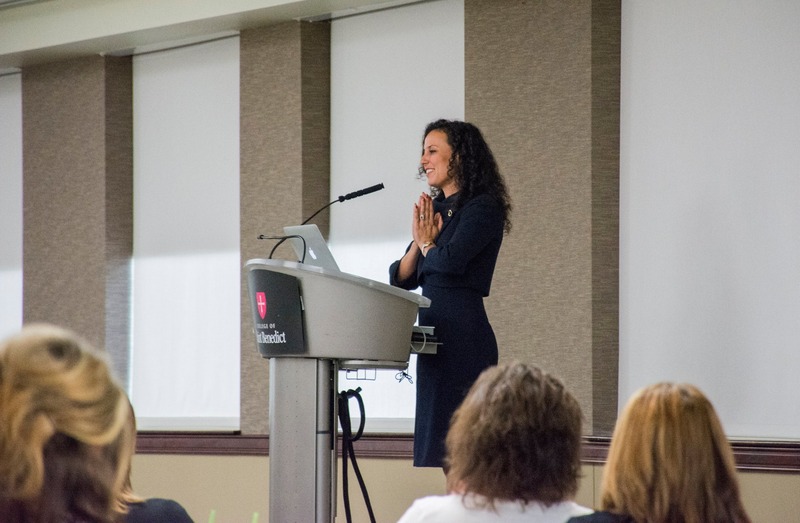 Tara, the speaker, talked to a group of about 100 women about going beyond the basics in networking. Like how to really connect with others, placing more value on relationship building than network-growing. 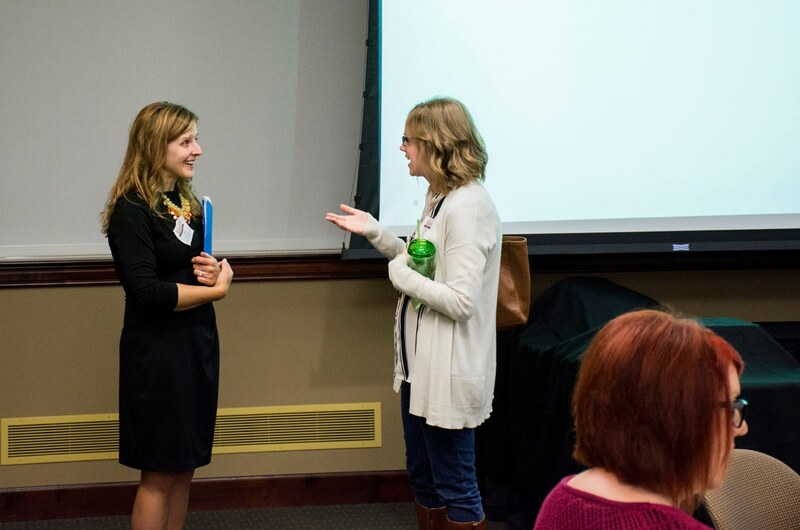 It was a really inspirational speech (aided by Tara’s sense of humor) that got me thinking about how I can be better at connecting with intention. How can I take it to the next level with my connections? How can I really start to form relationships? One exercise that Tara had us do was to write down 5 people we’d like to have lunch/coffee/drinks with in the next month. So I wrote down my (ambitious) 5, left the meeting feeling inspired, but didn’t actually take any action. Hosted by the same great company, Kelly invited me to a ladies happy hour at a nice bar in town on the following Monday. For women only, this was just a low-key opportunity to get out of the house one night of the week, meet other women in a relaxed, comfortable setting, and not have to commit to anything (other than a glass of wine, probably). 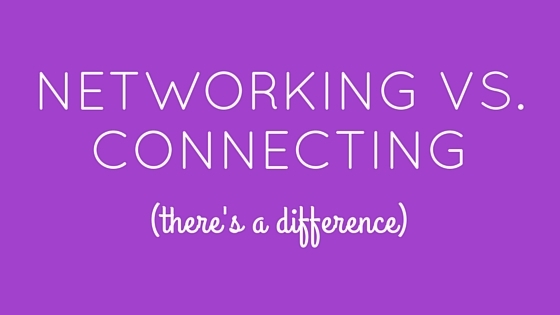 Upon arriving, I saw two women who I knew from other networking groups, so I began to chat with them. One of them, Sarah, introduced me to two of her coworkers. After chatting for a while, I realized that one of them had graduated from the same college, the same year, with the same degree as me. And, we now live within 5 minutes of each other in a small suburb of St. Cloud. We exchanged numbers and promises to meet up at the local watering hole sometime, and I left feeling wholly fulfilled. Not because I had exchanged business cards with every woman in attendance, but because I had made one, real, genuine connection. It felt amazing. The following morning, I woke up early to get ready to attend another event I had registered for the previous week. 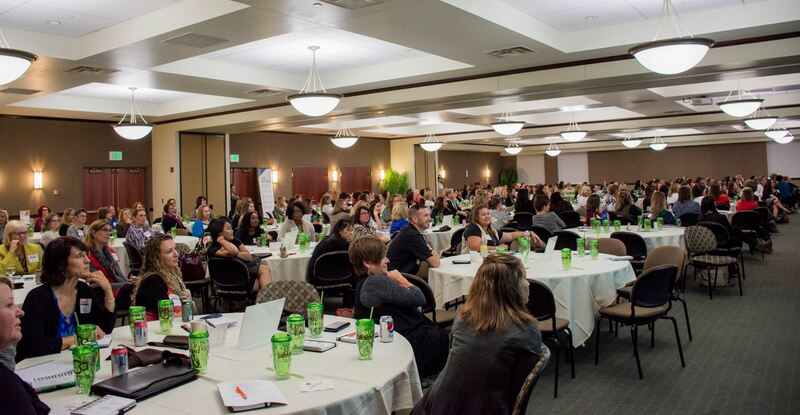 Mentor Morning was another women’s networking-ish event put on by a local media company. I had discovered it the previous Friday, and signed up immediately. 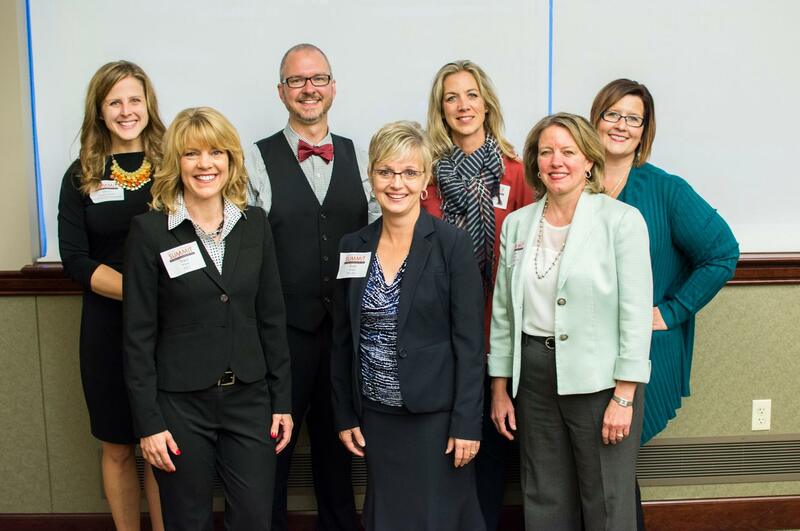 Essentially, it was speed-dating for mentors. 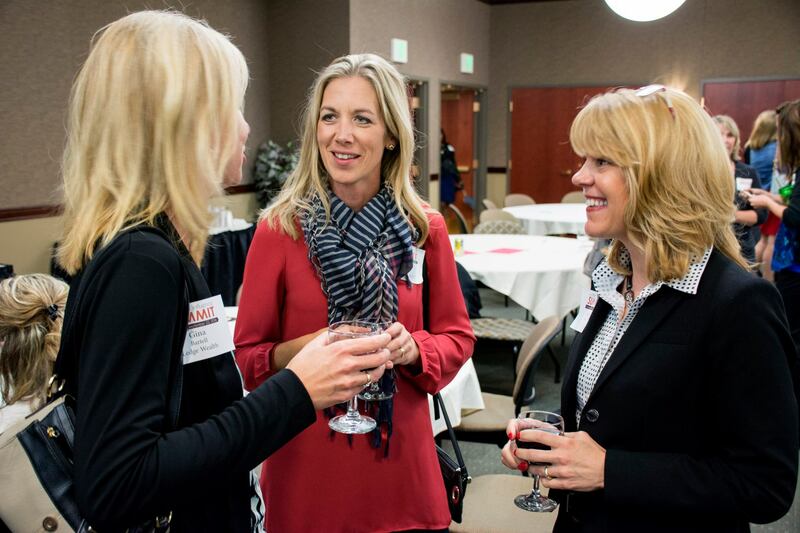 The event brought around 20 local woman who have excelled in their professional lives, from COO’s to college presidents, to CFO’s to business owners. Mentees could choose 5 women to spend 10 minutes with each to learn a little more about what they do, how they got there, how they overcome professional struggles, etc. 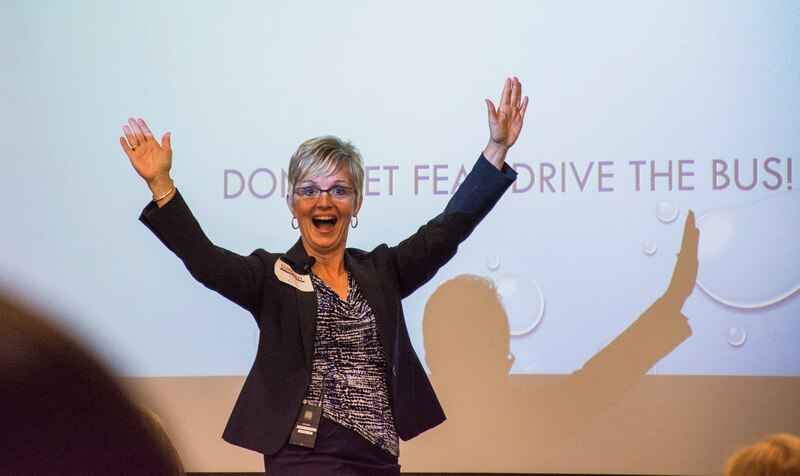 As it turns out, two of the women I had on my list from Tara’s event the previous week were mentors – lucky me! I was able to spend time with each of these woman and three others, and it was inspirational, educational, and an absolute blast. Taking notes from Tara’s session again, I followed up afterwards with thank-you’s and we-should-meet-up-sometime requests, and now I am having coffee with one of the women in two days. Let me first say that I don’t usually attend quite that many events in that time span, but it just worked out that way this time. 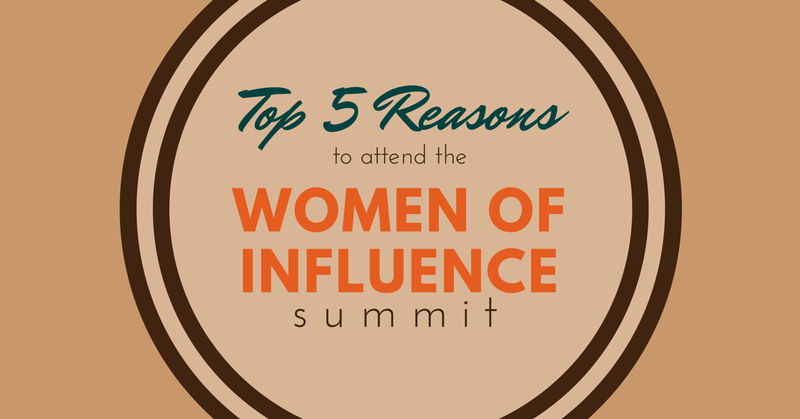 I will also say that there is something so… satisfying about attending women-only events. We all have something in common. Don’t get me wrong, I’ll happily take advice from or do business with successful gentlemen, but the ability to be real with other women is what makes it so much fun. My top pieces of advice that I gathered from all three events? Listen, listen, listen. Everyone loves to talk about themselves, and if you listen well enough to be able to follow-up on certain things – personal or professional – the next time you meet, that’s how relationships grow. Ask questions. Go deeper. Someone mentions they have a son? Don’t just say “that’s great” and move on. Ask his name. Ask how old he is. Ask what he likes to do. Show genuine interest. And remember the answers. Follow up. Send a text, make a phone call, write a note, or even deliver a small, relevant gift – do something after the fact to say “Thank you for meeting with me, I enjoyed it, good luck with XYZ life-event, keep in touch” – simple as that. Don’t blow a connection. At the LLN event, I sat next to a woman I’d never met before, and we had great conversations throughout – laughing, sharing advice, etc. However, when the event was over, I stupidly didn’t ask for her card. I may never talk to her again. I can’t remember her name. I blew that connection. Don’t do that. Be helpful. Find out what that other person needs help with. Whether it’s a referral to a business you’re familiar with, some advice on a resume, or a recipe you talked about, be helpful with your knowledge and abilities – it will be reciprocated. Enjoy yourself. This is probably number one. If I didn’t enjoy meeting people, getting to know their stories, taking the time to develop relationships etc., I wouldn’t be very good at it. Find out who you enjoy connecting with – it will be mutually beneficial. Now, let me start by saying that I have not read word-for-word Sheryl Sandberg‘s work, but I can say that I have gathered the basic points of it through reading reviews and other literature written about it. I am completely on board with the general premise of the book – that women deserve equality in the workplace and should work to achieve it – however I find myself somewhat exhausted by the Lean In campaign as a whole. I work hard to succeed in life, and I value solid work ethic and following your passions as much as the next person. But I’m also a big fan of napping, binge watching crappy reality television, splurging too often on 800 calorie desserts, not vacuuming regularly, and skipping my morning workout. My point being, I don’t want to be fabulous, badass, professional and put-together all of the time. And that’s okay. Women so often – especially in recent times – feel a pressure to be the perfect woman. You must put your family life on hold to strive to become a CEO. You must workout four times a week to burn off that paleo diet. You must know how to raise children well, keep a clean, stylish house, cook meals that would make Chef Ramsey proud, and be the sports-loving, beer-drinking, “cool girl” wife (thanks Gone Girl), all while maintaining a $75,000/year dream job where you put in 60 hours a week. It’s time to stop apologizing for your mistakes. It’s time to stop feeling inadequate because your neighbor just hit her weight loss goal and got a raise in the same week. It’s time to stash the shame when your kid is the last one of their friends who learned to ride a bike because you weren’t a good teacher. It’s time to stop envying every other woman’s “perfect” life… as depicted by social media. It’s time to remember that if you’re trying your hardest and you’re a good person, then you’re good enough the way you are. & It’s okay to lay down.